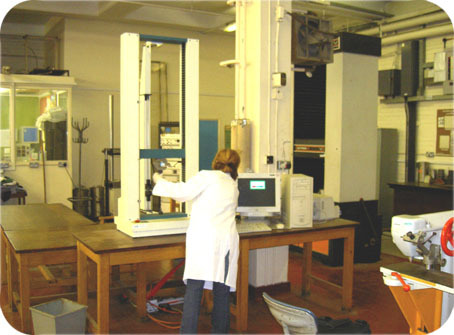 Additionally, Aston Services has access to advanced techniques for analysis and microstructural investigations. 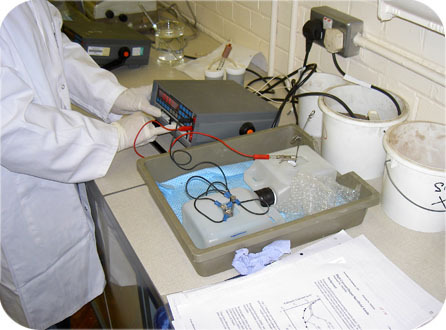 These include mercury intrusion porosimetry, differential thermal and thermogravimetric analyses, scanning and transmission electron microscopy, electron probe microanalysis, x-ray diffractometry and spectroscopy, solid state NMR spectroscopy, psychical testing including compressive, tensive and flextural strength testing, chloride Analysis, Auger electron spectroscopy and x-photo electron spectrscopy. 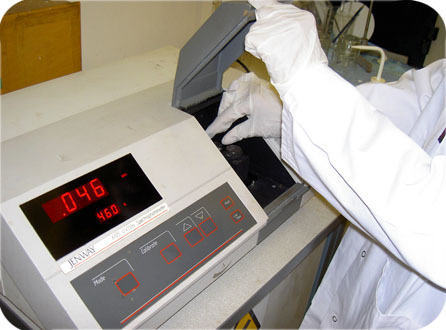 Aston Services utilises specialised metal testing laboratories to analyse characteristics of materials according to the relevant accreditations. 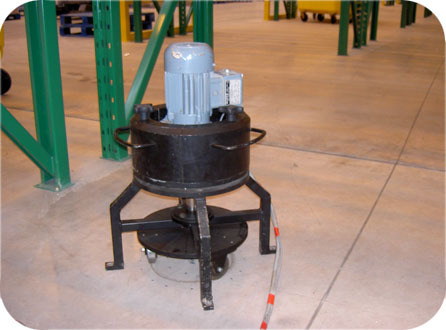 Aston Services can provide testing of ferrous metal, non-ferrous metal, mechanical parts and apparatuses. Our experienced metallurgists, chemists and technicians cover mechanical properties, macro/micro-structure analysis, dimensional measurements, non-destructive testing, chemical composition analysis, corrosion testing and weather resistance, non-destructive testing and can provide expert witness services. For more info on our metal specific services and specialities, please click here. 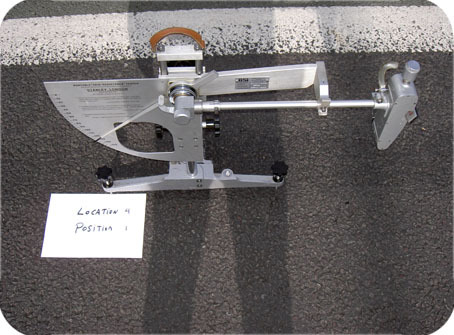 Survey's of concrete structures for chlorides, carbonation, etc.